Music has been a perfect companion to cannabis basically since humans starting using it. Anyone who has ever gone to a rock concert knows that people like to consume the herb at said shows – even if doing so carries the risk of being caught by security and ultimately arrested for ingesting a plant. Alt-rock and jam band scene icon Dean Ween wants to start a concert venue where attendees wouldn’t have to worry about that. Ween would call the venue Deen Ween’s Honeypot Lounge, and it would be located near Coors Field in Denver, Colorado. The Chief Operating Officer of Coors Field, Michael Polansky, recently announced the plan for the cannabis-friendly music venue at a city meeting. “I think cannabis and music make total, total sense together,” Polansky told The Denver Post. In addition to music shows, the venue would host comedy and film-related events. 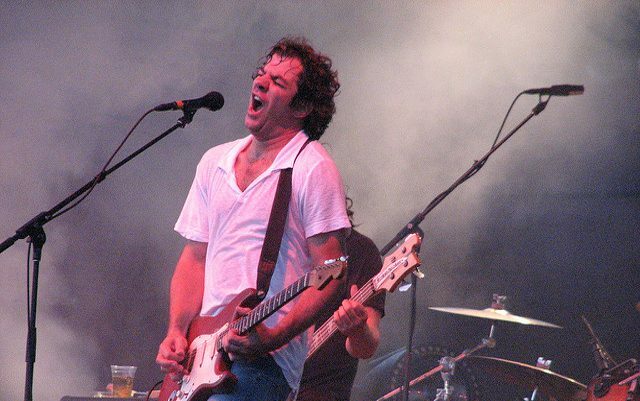 Dean Ween would assume the role of entertainment director and would be performing “in various incarnations.” If you’ve heard any of Ween’s music, you know he can be pretty funny, so a comedy show from “The Deaner” would probably be a good time – especially if sweet leaf is involved for concertgoers. 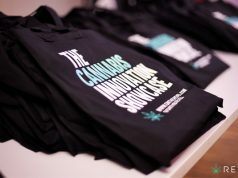 Colorado and Washington were the first states to legalize adult-use recreational cannabis in 2012, as voters in those states helped get the ball rolling and act as an example for the rest of the country. 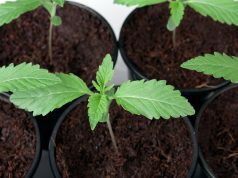 Colorado and Washington helped pave the way for furthering cannabis freedom in the U.S., proving wrong age-old prohibitionist myths in the process. This venue could also serve as an example, becoming one of the first public consumption establishments in the U.S.
“We think that we can offer a unique kind of musical experience for Denver and the world,” Polansky said. Polansky added that the venue would also hold educational and wellness programs during the day. Ween and his organization have not yet applied for a license to operate the venue, but said that they aim to open on 4/20 of next year. Public consumption laws are strict in the state, as venues that allow cannabis use can’t serve alcohol. The venue also can’t sell cannabis on location, so concertgoers would likely have to bring their own. Concertgoers also would likely have to eat edibles or vape their cannabis, and not smoke it. 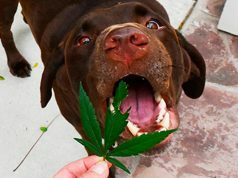 Even as far as we’ve come with cannabis legalization, there are still far too many restrictions on the plant medicine. Venues are allowed to sell alcohol, and concertgoers are usually allowed to smoke tobacco outside, why should cannabis be different? Hopefully Dean Ween’s Honeypot Lounge will help change some of these restrictions as the legal cannabis industry progresses. I think you have a wonderful idea. There could be an upstairs smoking lounge with glass between the lounge and the rest of the venue. Add some high velocity exhaust fans and remove most of the smoke through filters.